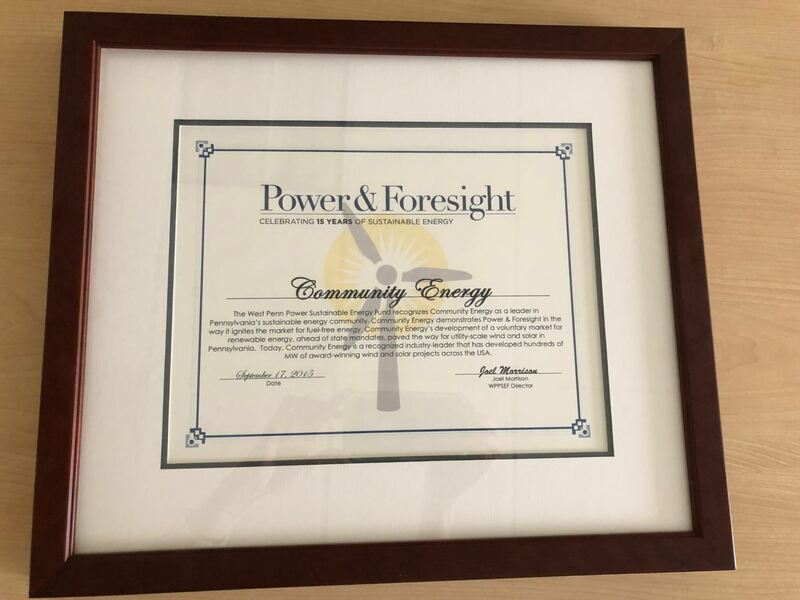 Community Energy has a 20-year history of leadership in renewable energy. 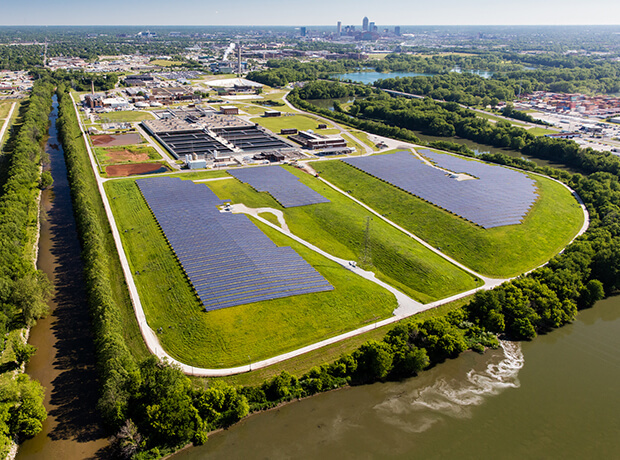 ​Community Energy, Inc. provides reliable, carbon-free energy including grid-connected solar, wind and storage projects at the scale necessary to meet energy demands of large electric customers, utilities, cities and communities. Our offsite Power Purchase Agreements (PPAs) deliver fixed-price clean electricity at competitive rates for up to 30 years, limiting exposure to market volatility and meeting climate-change and environmental commitments without diverting customer capital and resources. Our projects are designed to meet customer energy demands and sustainability goals within financial budgets. We are good neighbors in the communities that host our projects. 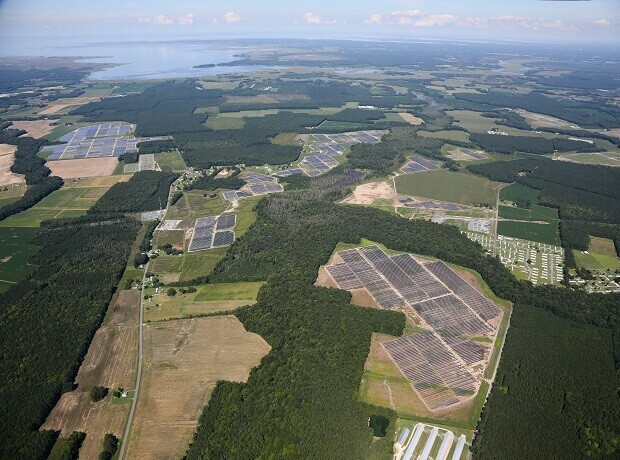 Clean power projects provide consistent long-term revenues to landowners and to local governments. Our projects and construction practices are also consistent with land preservation and family ownership of the land that supports this clean new technology. Our projects are a unique combination of economic development and land preservation delivering benefits without demands for services. We engage openly with our communities and decision makers to assure a favorable result. Interested in climate-safe electricity? Learn more about our customer offerings and the community benefits they deliver. The window to address climate change is closing as the extraordinary costs of business-as-usual are showing up at home and around the world. We will experience incalculable loss and catastrophic damage if we continue to power up today’s world with technology of previous generations. Cleaning up the electric power sector—which is responsible for just over one-third of carbon emissions—is the first step. Zero-emission renewable generation technologies are proven, economic and ready to go to work. We leverage these innovations with energy projects designed and built to meet our customers’ electric demand and sustainability goals. Our solar projects provide reliable, competitively priced generation to meet the local and global energy challenge. We were the first to expand wind power beyond extreme regions in the east. We delivered projects to moderate western wind regions, resulting in 700 MW of wind projects across the country. From there, we entered the solar energy market and led the development of scaled-up solar nationally, with 800 MW of completed and operational projects to date and growing. This long history, relative to other players in the renewable energy space, represents our team’s integrity, depth of development experience and proven ability to offer the financial stability necessary to deliver renewable energy systems that meet customer, financing and community requirements. Our trail-blazing history informs our next chapter of energy innovation leadership to meet the demands of the power grid with clean sustainable technology. 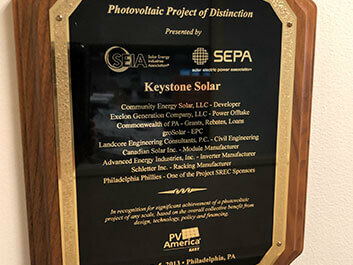 Over the past decade, Community Energy has been formally recognized by several governmental entities for our leadership in moving America towards a carbon-free energy future, including the Department of Energy, Environmental Protection Agency and National Renewable Energy Laboratory. Our winning award categories range from Green Power Pioneer, to Renewable Energy Supplier of the Year, to top nationwide customer participation in various wind and solar programs. The Community Energy team is comprised of renewable energy project veterans with long-term and trusted industry relationships and newly minted technology-savvy employees leading the way on best development practices. Our team is dedicated to maintaining Community Energy’s reputation as a reliable leading-edge developer with uncompromised integrity. We work together with technical experts and side-by-side with our customers to achieve a wide range of sustainability and financial goals. We use our expertise and experience to develop creative solutions and deliver on the promise of clean energy. 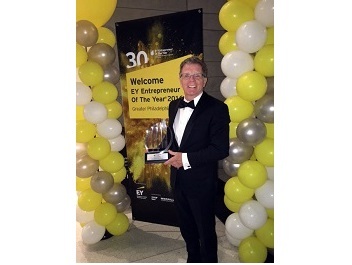 Brent Alderfer is CEO and Founder of Community Energy Inc. 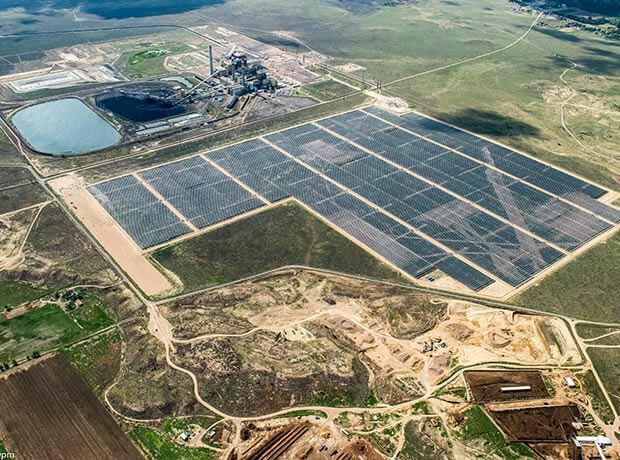 Under his leadership the company led the introduction of first wind and then solar generation at scale in new markets across the U.S. Alderfer is well known for his vision in moving the electric grid toward carbon-free generation. Community Energy has a consistent track record of delivering successful grid-scale renewable energy projects to build out that vision, pioneering the marketing and financing necessary to make projects work for a wide range of private and utility customers. Prior to Community Energy Alderfer served as a Utility Commissioner on the Colorado Public Utility Commission and chaired the Energy Resources Committee of the National Association of Regulatory Utility Commissioners during the restructuring of electric markets. Early in his career Alderfer practiced commercial law representing development stage companies. 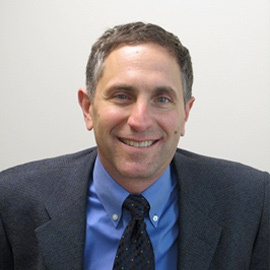 Alderfer holds an electrical engineering degree from Northeastern University and a law degree from Georgetown University. Brent Beerley is President of Community Energy. He oversees project development, project finance/M&A, construction management and the marketing efforts for the Company. 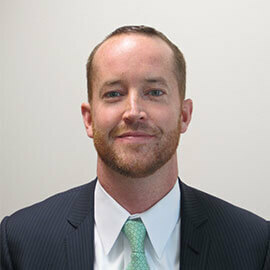 Brent has 20 years of experience in the renewable energy industry in project off-take, public policy and development. Beerley was part of the original management team that built Community Energy prior to the sale to Iberdrola Renewables in 2006. At Iberdrola, he led origination efforts as a Managing Director. He has led the negotiation and execution of about 1,300 megawatts of wind and solar transactions with utilities, corporations, IPPs, and banks. Prior to Community Energy, Beerley worked for the U.S Department of Energy’s Wind Energy and Distributed Energy programs. Brent Beerley has a degree in Integrated Science and Technology from James Madison University. Eric Blank is Founder and Board Director of Community Energy. Eric led the Company’s solar development efforts from 2010 to 2018. Before entering the solar industry, Blank served under as an executive vice president leading US wind development for Iberdrola, overseeing the development to construction of 700 MW of wind energy, including, but not limited to, the build out of the CEI pipeline. Blank has led CEI’s wind development efforts from inception in 1999. Before CEI, Blank served as the Director of the Energy Project for Western Resource Advocates, where he spent ten years during the 1990s establishing regulatory and other policies to make it economically feasible for electric utilities in the inter-mountain west to promote clean energy technologies. Prior to that experience, Blank spent six years providing economic consulting and legal support primarily to independent power producers and energy project developers. 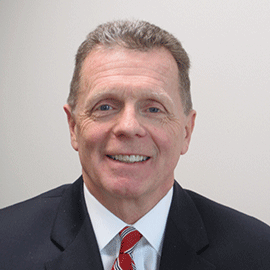 With over thirty years in the electric utility industry, Blank holds a Master’s degree in economics from the London School of Economics and a J.D. from Yale Law School. Blank has widely published on electric utility issues in a variety of trade and law journals and presented at numerous regional and national forums. Emily is a senior renewable energy development attorney with proven business judgment, based on more than 8 years of high-profile solar project development achievement at Community Energy. As General Counsel, Emily has closed more than 50 North American solar deals, representing more than 700 MW of renewable energy projects across twelve states; including some of North America’s largest solar farms in operation today. Her front line experience working between developers, corporations, utilities and banks allows her to successfully manage the complex aspects of renewable energy development, including securing land rights and entitlements, negotiating and overseeing EPC and O&M contracts, managing multi-party project financing, mitigating corporate risks, managing corporate formation and formalities, advising on employment matters, and more. Emily obtained her Bachelor of Arts from Cornell University and her J.D. from UCLA School of Law. Prior to Community Energy, she advised large corporate clients in Los Angeles and San Francisco, as well as ran her own private practice. Emily is licensed to practice law in California, Colorado and Maine. 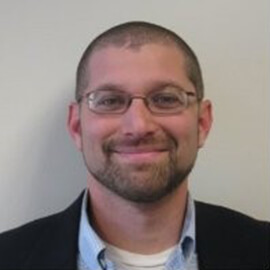 Jay Carlis co-manages solar project and business development for Community Energy Solar in the Eastern US with a focus on origination. He led the execution of Community Energy’s 180MW of PPAs with Amazon Web Services. Jay has been with Community Energy for over ten years and has over fifteen years’ experience in the clean energy and environmental fields. 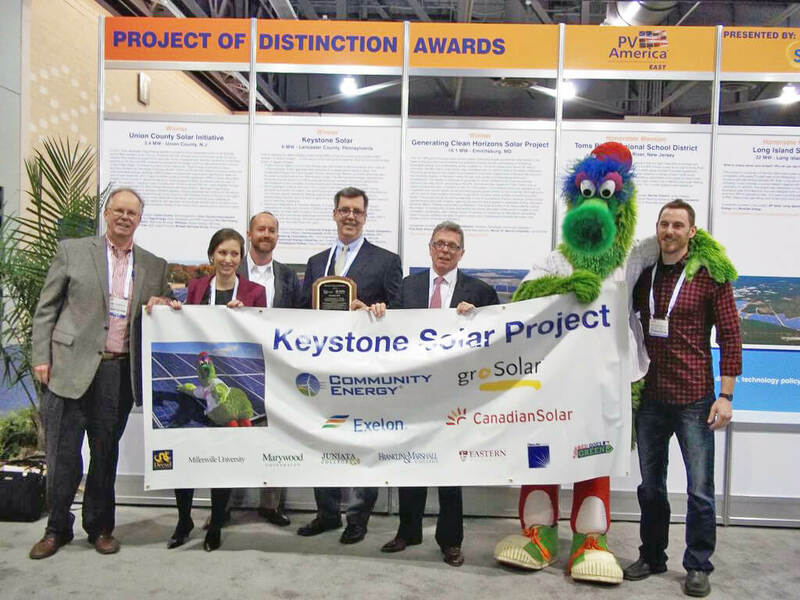 Jay served two terms as President of the Renewable Energy Markets Association. He has an MBA in Marketing and Sustainable Enterprise from the Kenan-Flagler Business School at UNC-Chapel Hill and a BA in Sociology from Haverford College. 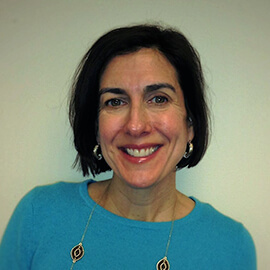 Molly Arbes is Treasurer and Corporate Controller and has been with Community Energy, Inc. since 2002. Molly is responsible for all aspects of accounting and finance including the strategic tax planning required in the expanding field of Renewable Energy Development. Her role in coordinating the Accounting team around complex financial transactions has led to continued success for the company. 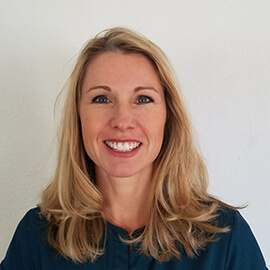 Prior to joining CEI, Molly was the Director of Finance for the Greater Philadelphia Chamber of Commerce and has years of experience in public accounting specializing in mid-sized entrepreneurial businesses. Molly has a B.S. in Accounting from Mount Saint Mary’s University, a Masters of Taxation from Villanova and is a Certified Public Accountant.